The District’s signature professional tennis tournament returns for the 50th year this July. 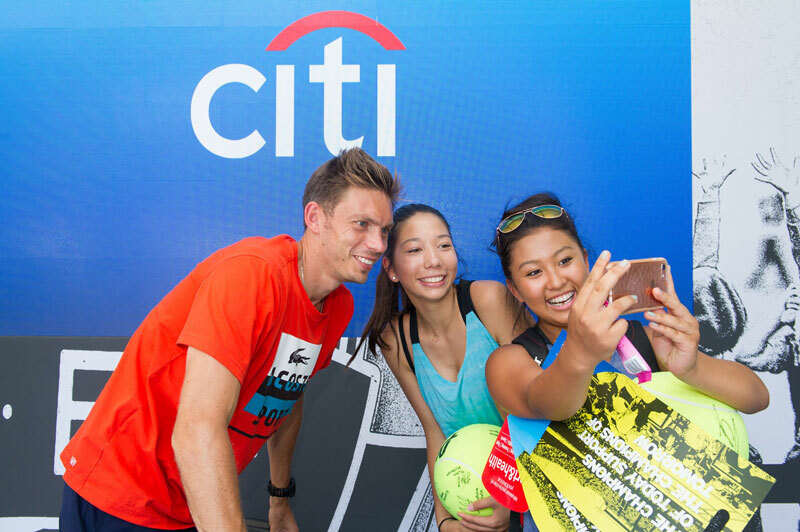 Citi Open and the American Experience Foundation (AEF) have teamed up to bring you a special discount on tickets to the beloved tennis tournament. Purchase tickets to individual sessions that will lead to a savings of up to $10 per ticket. In addition, 25% of the proceeds will go to AEF, which enriches the lives of low-income students through inspirational travel experiences and educational opportunities to cultivate the next generation of hospitality industry professionals. 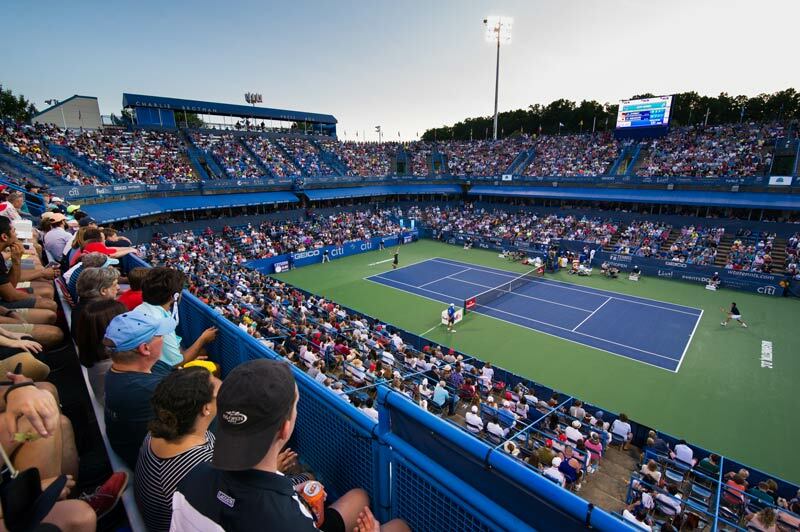 The summer sports slate in DC has included Citi Open every year since 1969. The tournament is a hallmark for the District, standing as the only major professional tennis competition to be held here. You can help celebrate by posting your favorite moments from your experience on social Instagram, Facebook or Twitter using the #CO50 hashtag. 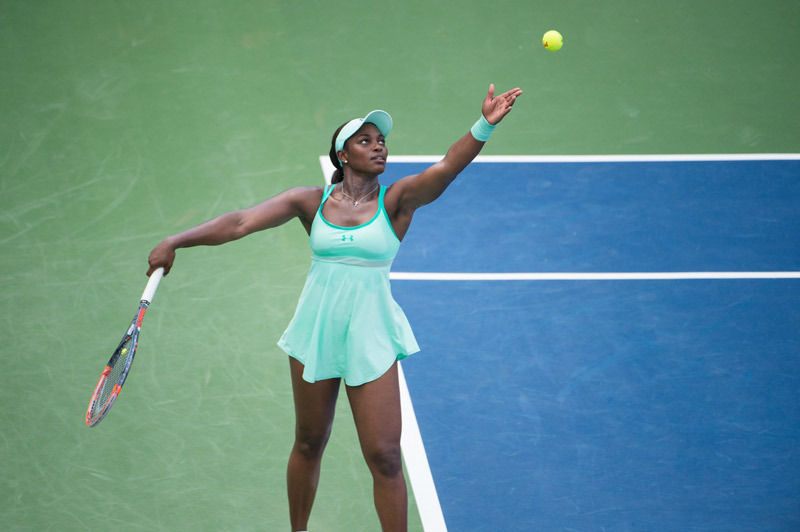 Some of the biggest names in professional tennis will take the court at Citi Open. On the men’s side, Andy Murray, John Isner and Kevin Anderson headline the slate. On the women’s side, Caroline Wozniacki and Sloane Stephens are highly ranked. Don’t miss your chance to see these world-class athletes compete. With so many stars on display, expect fast-paced, volley-filled, highlight-reel tennis that cannot be seen at any other time in the District. 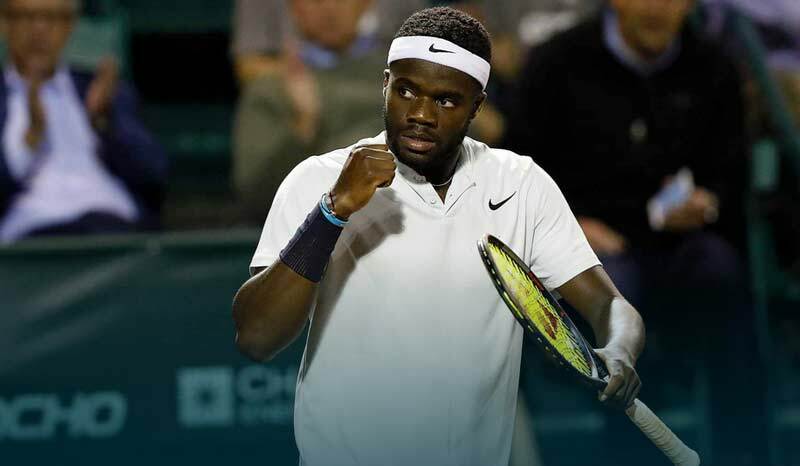 You'll also be able to witness the next generation of tennis stars, including Dennis Shapovalov, Naomi Osaka and hometown hero Frances Tiafoe. As the tournament progresses, the stakes will only increase. Upsets can also happen frequently in tennis, so don’t be shocked if a surprise contender emerges as trophy presentation time draws near. The fun of Citi Open is not limited to the on-court action. The week-long event features a series of special offerings, including tailgates, a golf and tennis cup, the Beer Festival, the Citi Taste of Tennis at Hamilton Live on July 30, a junior tennis clinic, a ladies’ day and much more.